There are many reasons to call in an experienced plumbing company. Water and sewage pipes can get clogged from hair, debris, food, dirt, grease and other items. When a young child or another individual drops something down a drain, the drain could clog where the item has lodged in the pipe. Sometimes debris just builds up over time. The affected drains may begin to drain much slower. Instead of pouring harsh and poisonous chemical drain cleaning products down the already compromised pipe, call an expert plumber to deal with this complex problem. Older homes and businesses likely still retain a good portion of their ancient plumbing pipes. These older pipes corrode with time, and they are much more prone to crack and even to break. Small water leaks can often be unnoticed if the leak has occurred in a hidden location. When the damaged stainless pipe and water leak is finally discovered, the places where water sat will often have incurred great damage. This situation is best resolved by an efficient plumber who can tackle the entire work needed. Plumbers generally can get new pipes, fittings and other plumbing items quickly for less cost than buying elsewhere. This ensures that property owners do not have to wait long for a proper fix to the original plumbing problem. If a skilled plumber doesn’t think the current pipes are fixable, it may be time to upgrade that old water and sewage pipe situation. Most plumbers will guarantee any work that they provide. They can typically offer warranties on plumbing supplies used. New pipes can rectify any past clogging problems. If old pipes had lead, it is better to install newer kinds of pipes that don’t contain this poisonous substance. 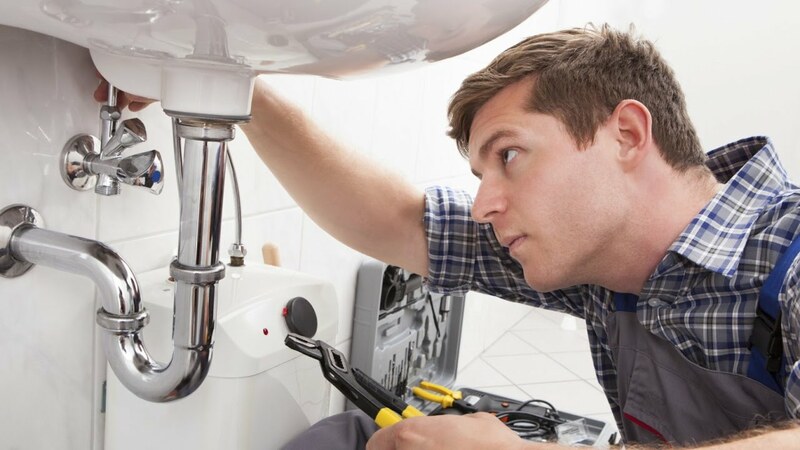 Plumbers are also equipped to change toilets, fix water faucets, inspect/install water heaters and assess washing/dishwasher machines for any water issues that could damage surrounding floors and other structural materials. Water heaters made today are generally more energy efficient. 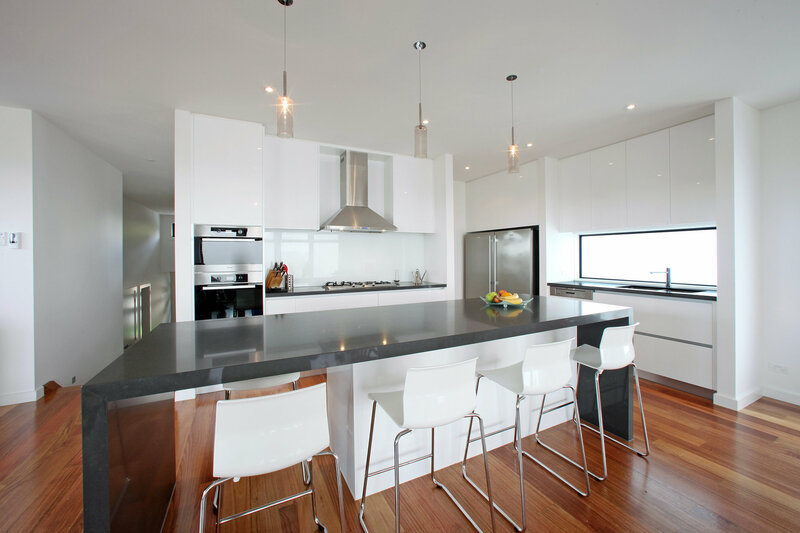 These often have additional beneficial features like better temperature control. It is usually a wise investment to switch an older model hot water tank for a more recent style. Homes or businesses that rely on older steam radiators can rely on a plumber to diagnose any problems in the lines. It can be particularly dangerous to work on plumbing if not a professional. Hepatitis and other communicable diseases can lurk in the toilets, sewer lines and other plumbing elements. Plumbers have the necessary protective gear to avoid getting potentially sick inducing sewer or toilet water splashed up into their eyes. New homeowners often get a surprise they never wanted. Often, signs of plumbing issues don’t show clearly for awhile. Most realtors and home builders use plumbers when they do encounter a plumbing related problem. Owners of apartment buildings, rental homes and commercial buildings leased by others almost always will benefit from the fine services promised by top plumbers. When deciding on a plumber, don’t be afraid to discuss fees, time expected for work completion and what disruptions should your family expect. While nobody ever asks for a plumbing crisis, it is a relief to have these professionals on your phone in case a midnight or Sunday morning plumbing event occurs. Tampa plumbers, like others, are highly-qualified.